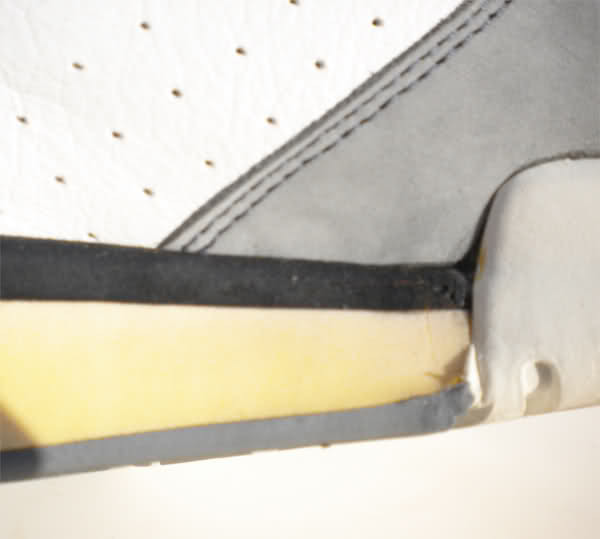 PD one from Niketalk is selling parts of his collection. 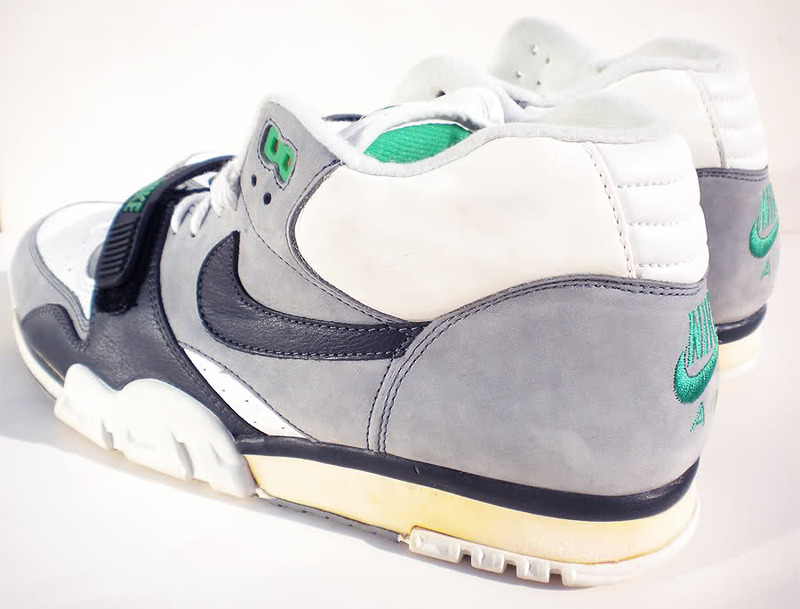 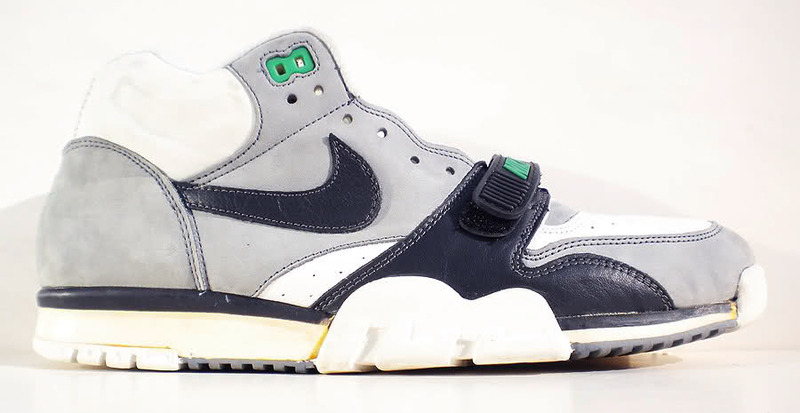 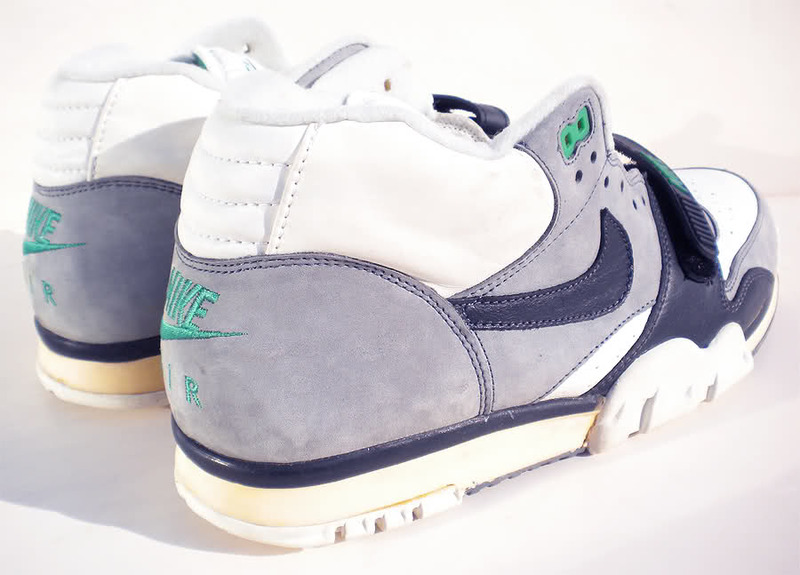 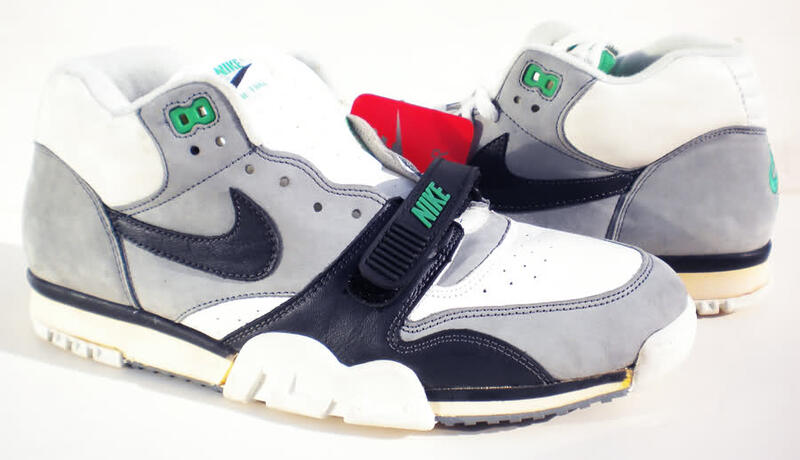 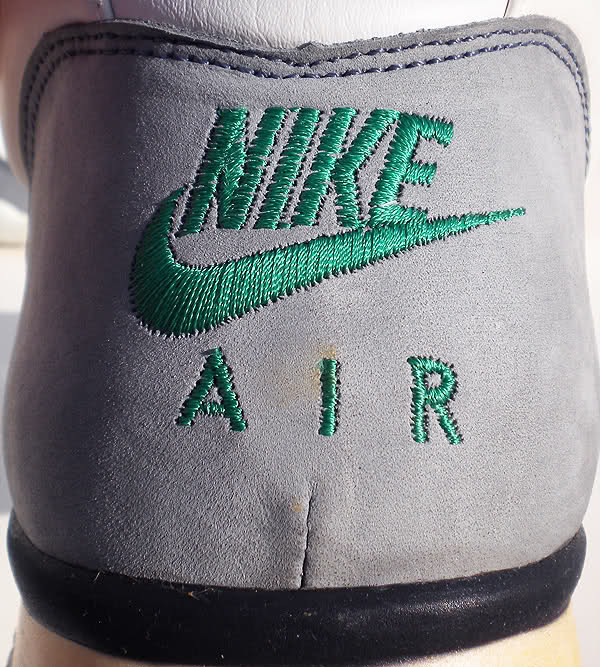 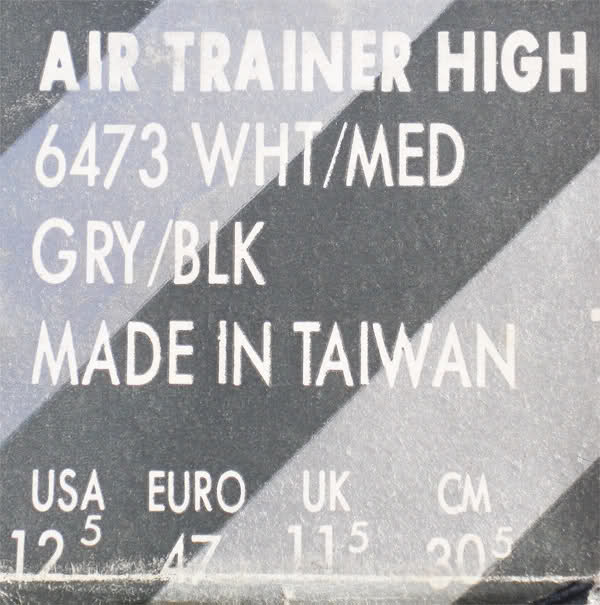 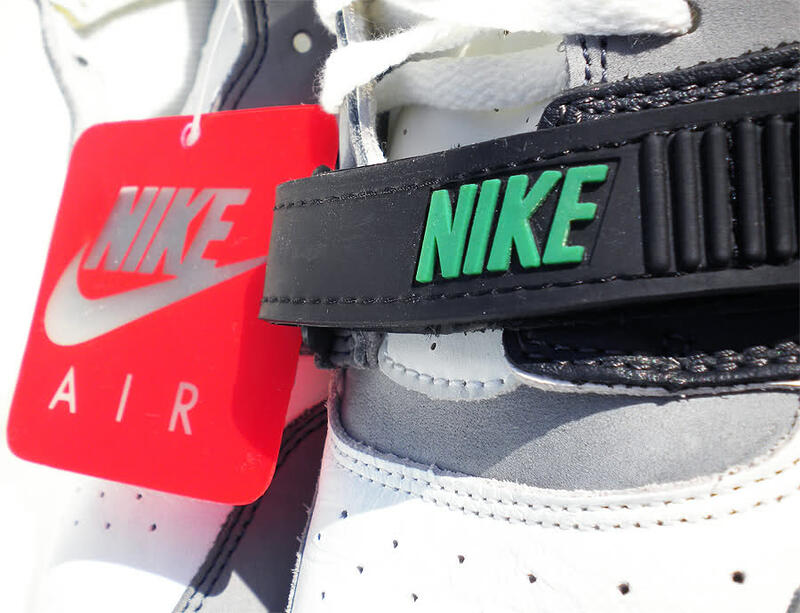 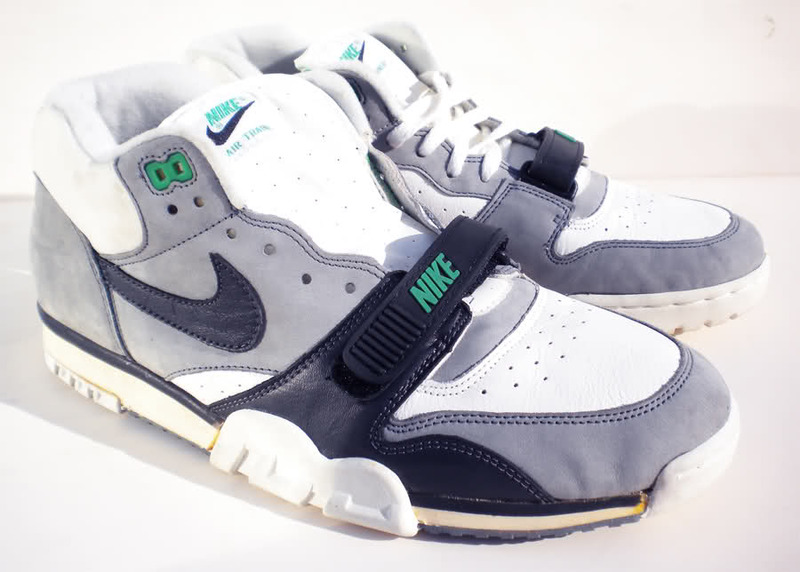 One of the shoes that caught my eye are these original 1987 Nike Air Trainer High. 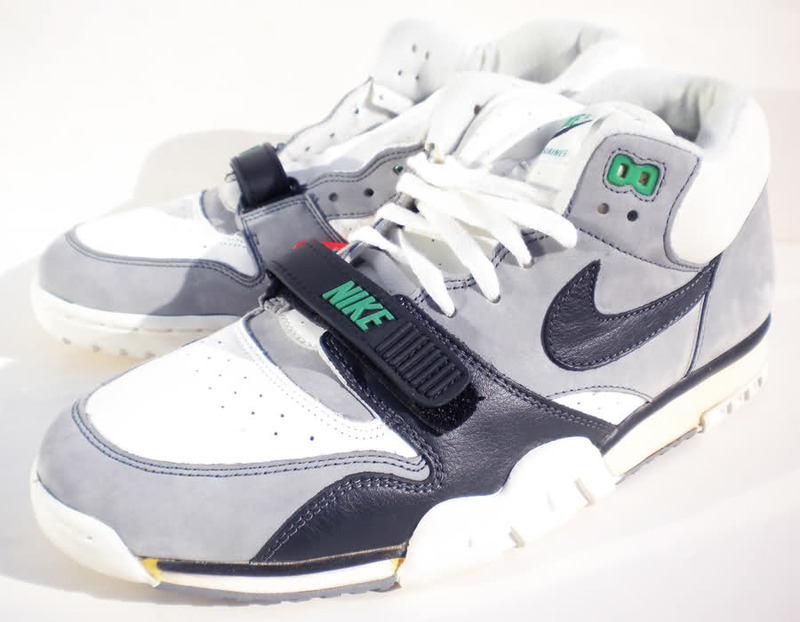 These look extremely good, especially for a 20+ year old shoe.